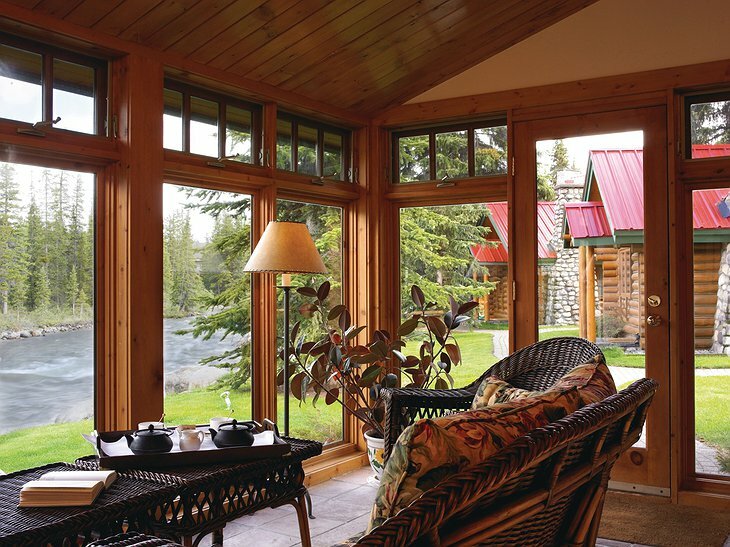 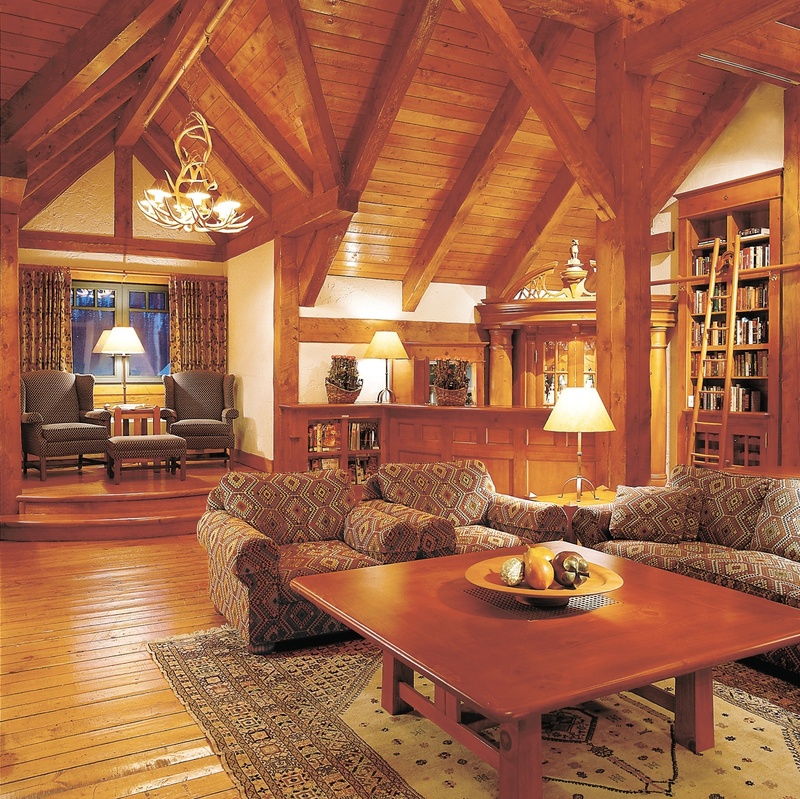 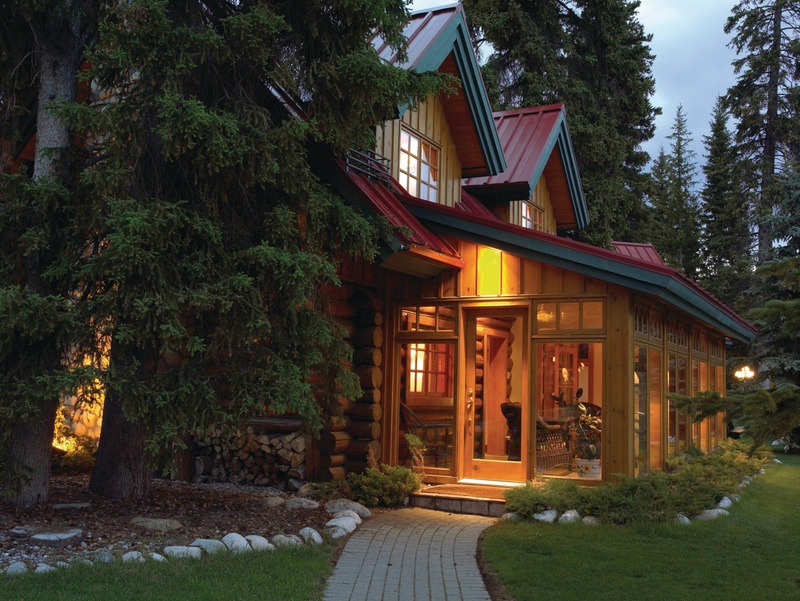 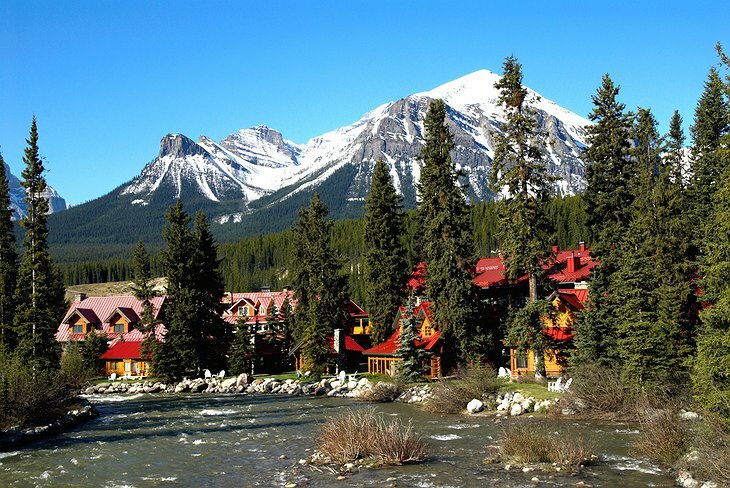 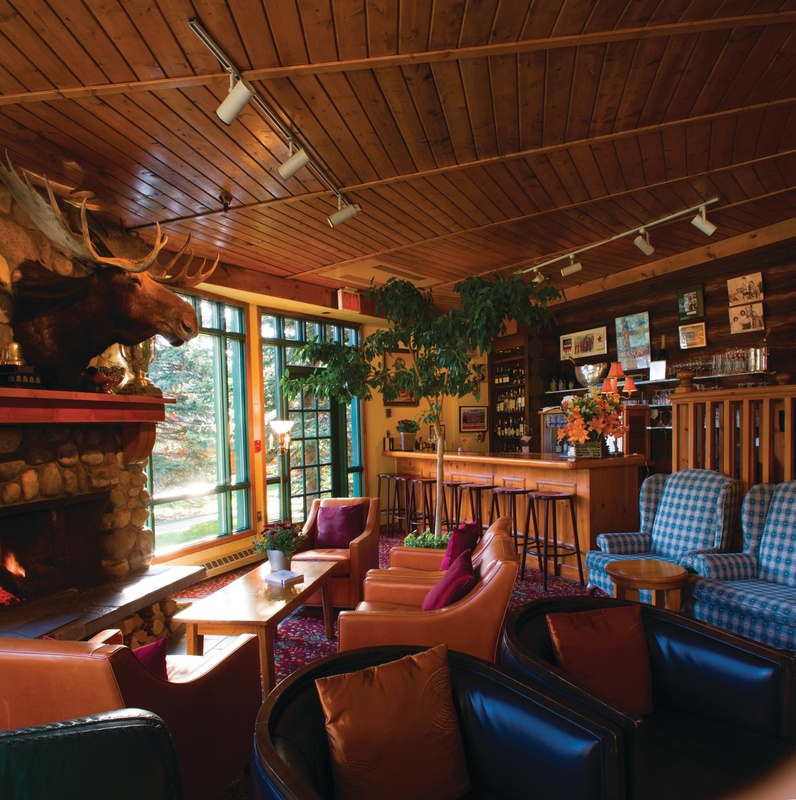 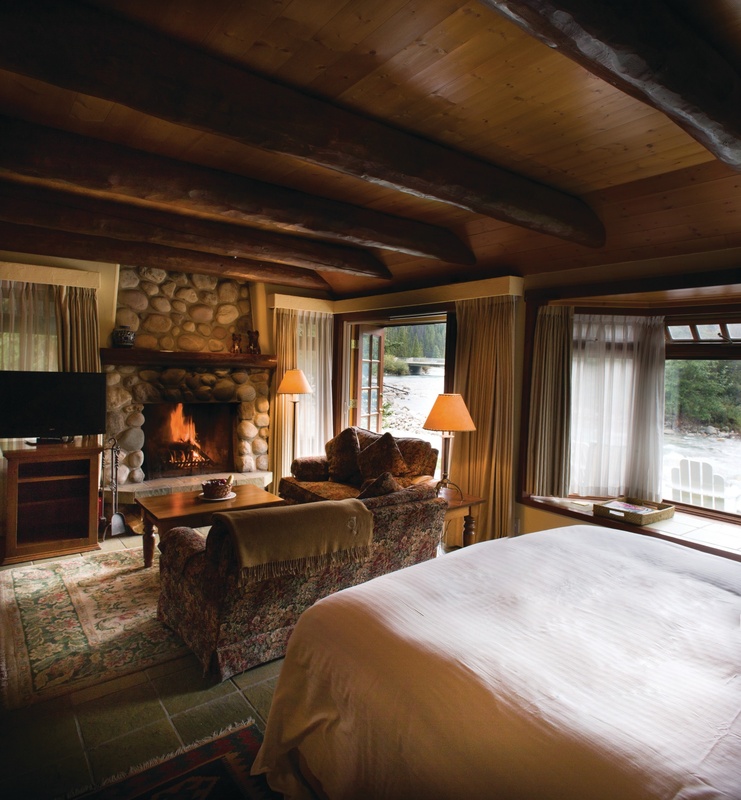 The Post Hotel is the epitome of what you would imagine to be the idyllic Canadian mountain lodge. 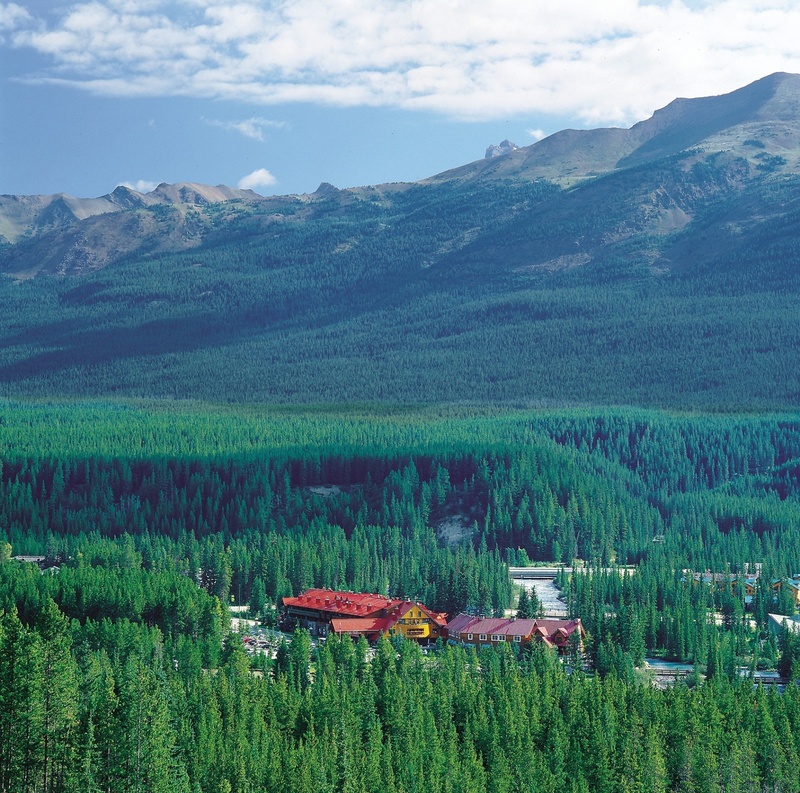 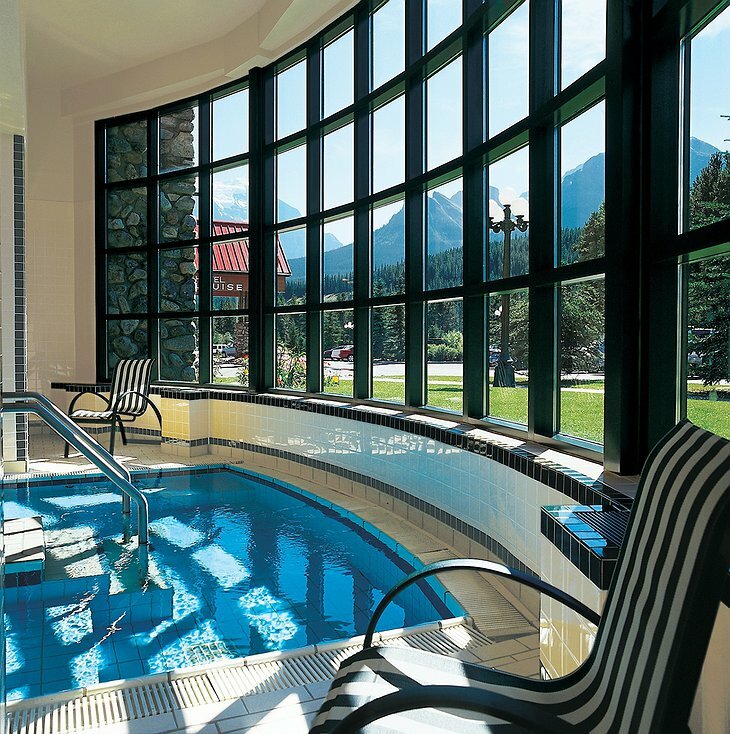 Nestled in the picturesque Banff National Park in the small village of Lake Louise, the Post Hotel offers guests pristine natural beauty and unspoiled wilderness only two hours outside of Calgary. The original structure was laid by hand by the first owner and a small crew from logs sourced from the headwaters of Bow River. 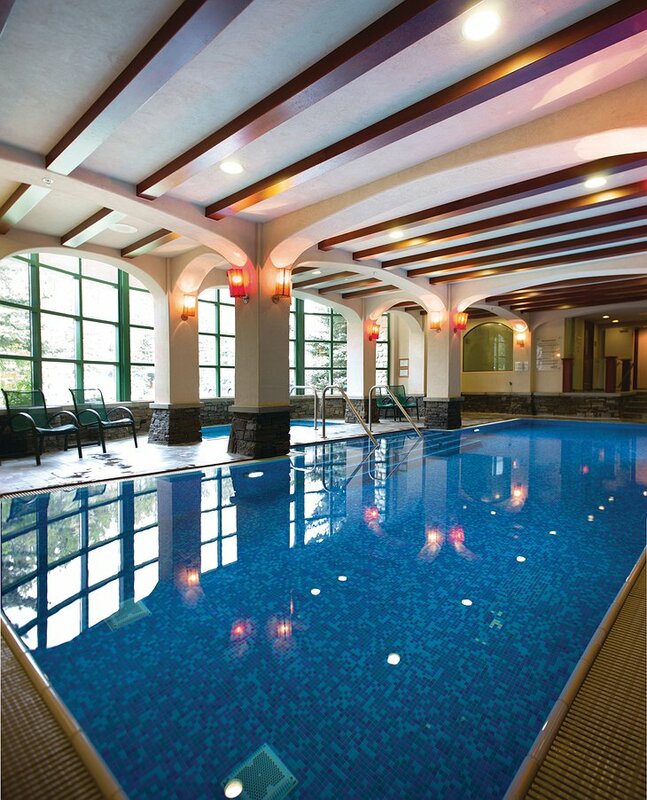 Over time the hotel expanded into a sprawling resort offering a variety of guest rooms, suites, lodges, and even an entire home to accommodate large groups. 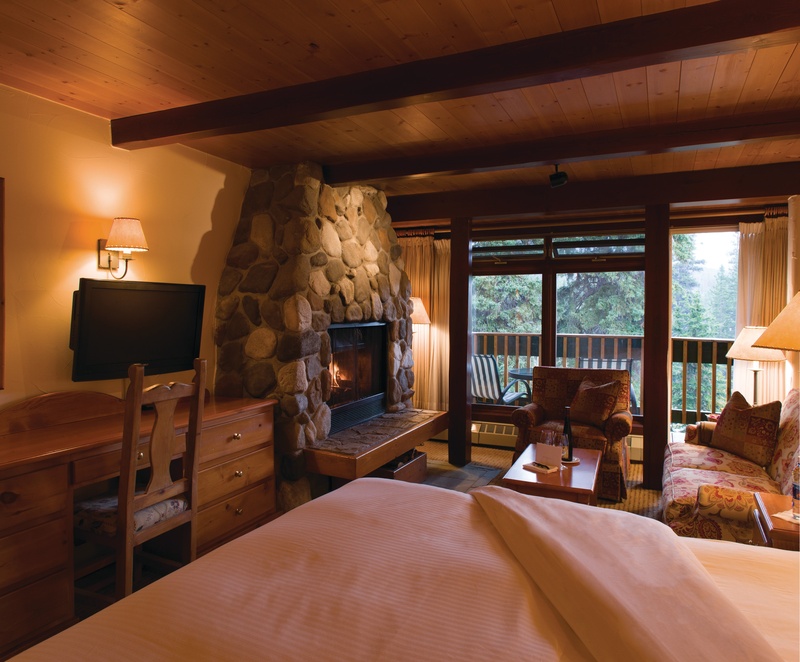 Each guestroom is warmly decorated in rich earth tones, natural wooden architectural features, plush furnishings, and a traditional fireplace. 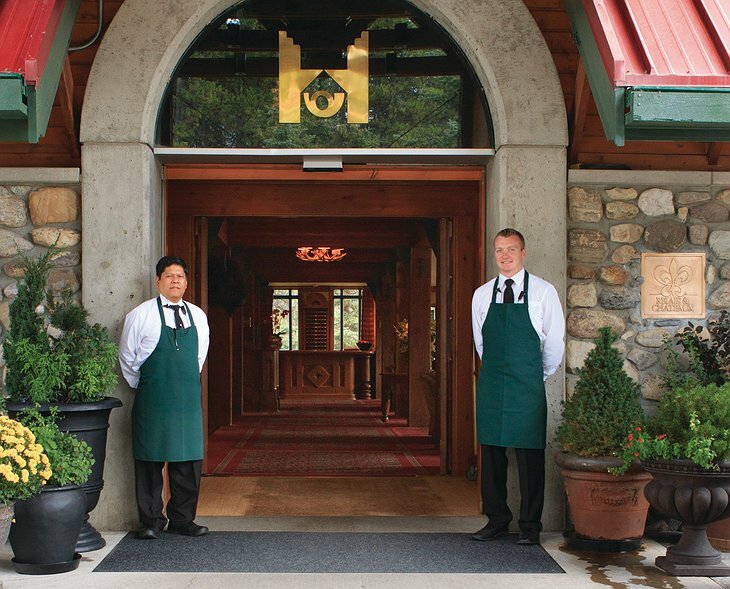 Guests can also enjoy world class dining at the hotel restaurant which has long been a local favorite due to the European-trained chefs and comprehensive wine list. Due to its proximity to the train station, the Post Hotel has long served as the ideal starting point into the Canadian wilderness. 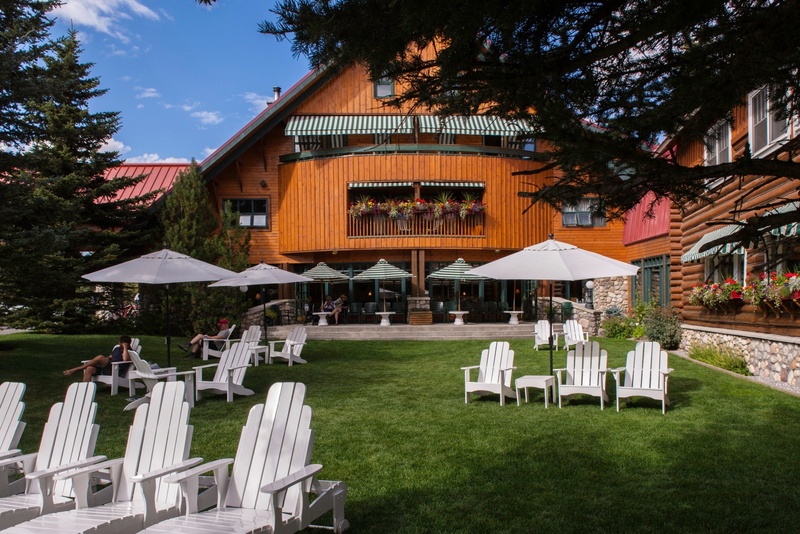 Although it has become more developed over the years, guest can still enjoy the natural beauty through a variety of outdoor activities depending on the season. The Post Hotel is extremely popular in the winter season since it is only five minutes from the Lake Louise Ski resort and offers a complimentary shuttle. There are also several other ski hills in the area, cross country and snowshoeing trails, snowmobile and dog sled tours, and excellent ice skating. 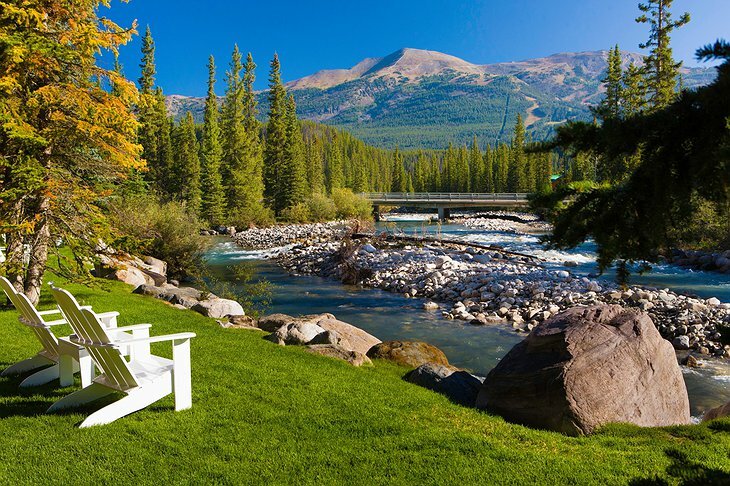 In the mild summer months, guests can enjoy the hiking trails, schedule a horseback ride, fishing excursions, and whitewater rafting. 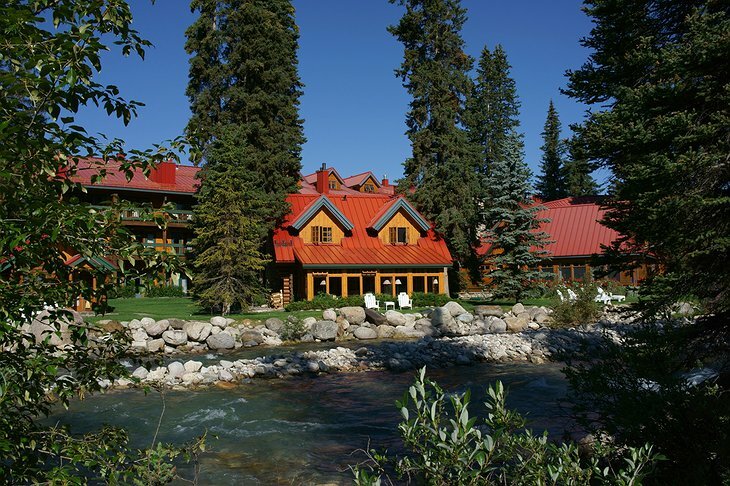 The Post Hotel offers the perfect combination of pristine wilderness and modern comforts as you explore this protected region.